Rats, mice and cockroaches are common in parades of retail properties and therefore High Street pest control is important. High Street pest control is required because typically buildings are all terraced. Whether you are running a restaurant, public house or a grocery shop or you are a butcher, baker or even a candlestick maker you are continually at risk from pests getting into your property. 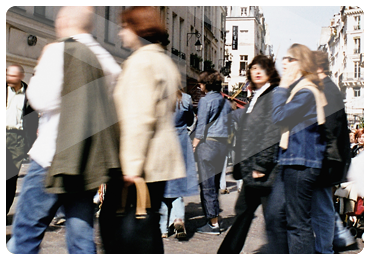 Beaver’s high street pest control experts inspect over two thousand retail properties on a regular basis. These include many household names such as Costcutters and the Antic pubs. If you are a hardware shop it is very tempting to blame the food shop up the road but in reality the food shop owner has probably done more to reduce the risk of getting pests than you have. Your mouse only needs 3 grammes of food a day that can easily come from the bread crumbs you have dropped and the dead fly for desert. It is your responsibility to deal with the problem as far as the health authorities are concerned because you are putting your staff and your customers at risk. Dealing with the problem does not include putting down a mouse trap yourself. You need to use a professional. Beaver Pest Control staff inspect over two thousand retail properties on a regular basis including many household names such as Costcutters and the Antic pubs. 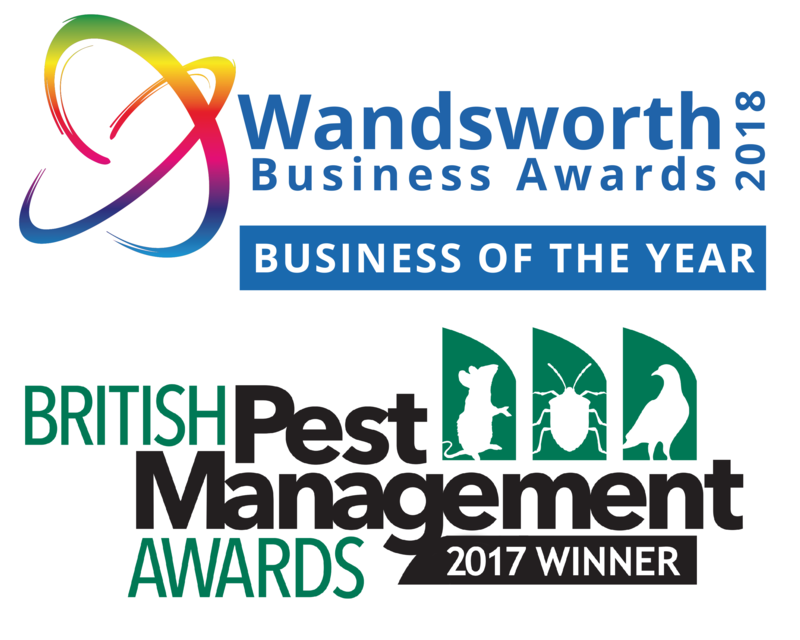 The owners do not pay out for a pest control contract because of a pest problem but because they are dealing with drink and food and they want to do everything possible to ensure they do not get a pest infestation in the first place. In the eyes of the law this is showing due diligence. With a Beaver high street pest control contract we will inspect your property eight or twelve times a year and take any remedial action if necessary. We would advise you of anything you could do to help prevent pests, such as filling holes or covering an air vent or even getting your cleaner to pull out equipment. We would write all this down in a professional report folder and then you have proof of due diligence. If you are unlucky enough to get pests, covered by your contract, then you can phone us and we will nearly always call within 24 hours to sort it out at no extra charge. The public obviously have a huge choice of establishments to frequent but many of us do like to stick to the same place. You must look after your regular customers. 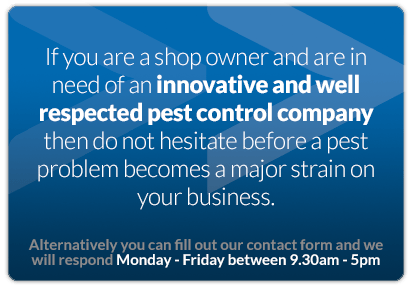 We are confident that high street pest control will be cheaper to you than the cost of losing just one of your existing regular customers. Of course if this customer did see a mouse they are very unlikely to keep this information to themselves. They may not say anything to you and may not even report you to the authorities but you probably won’t see them or their friends again – maybe forever.